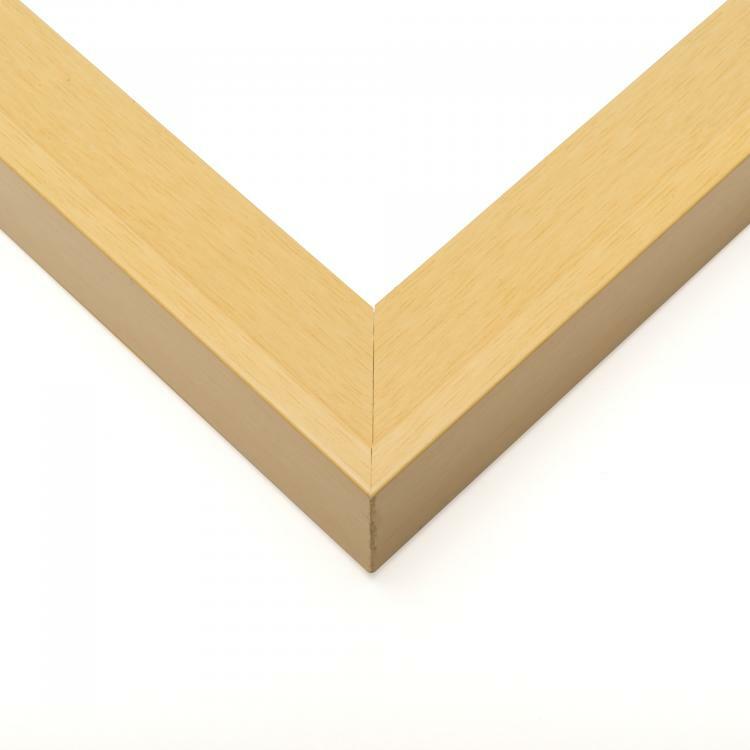 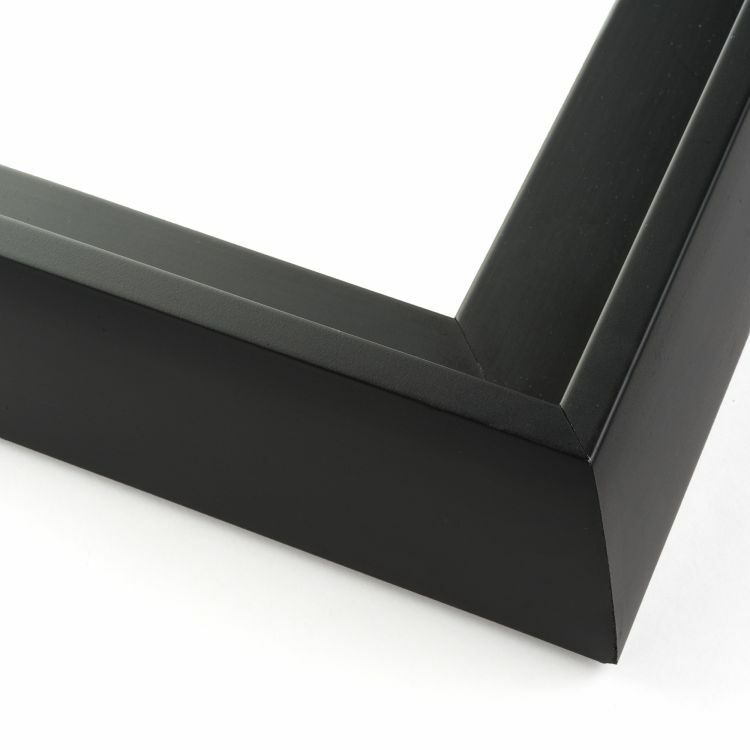 When it comes to displaying canvas art prints, we've got the right sized floater frames for everything. 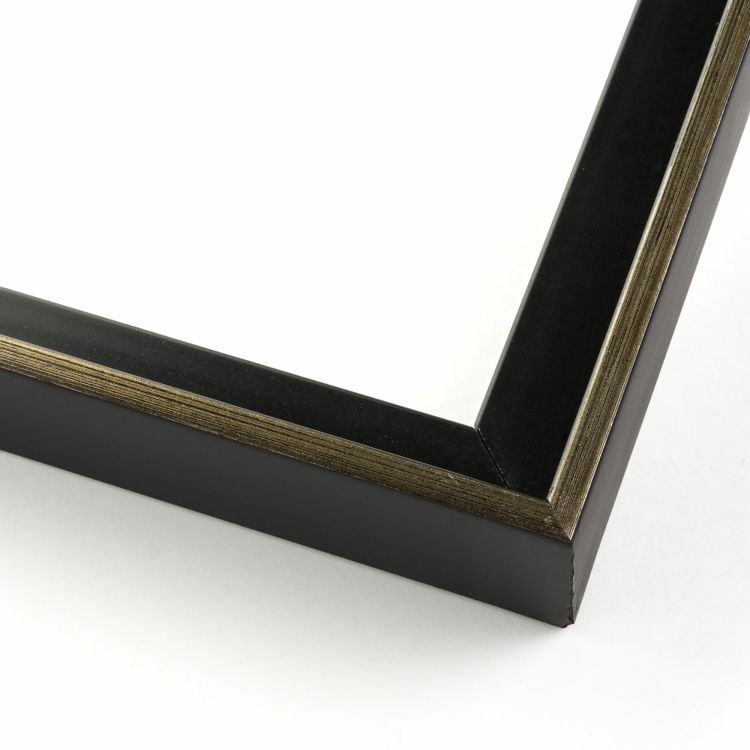 Our extensive collection of 8x10 canvas frames make displaying your art prints easier. 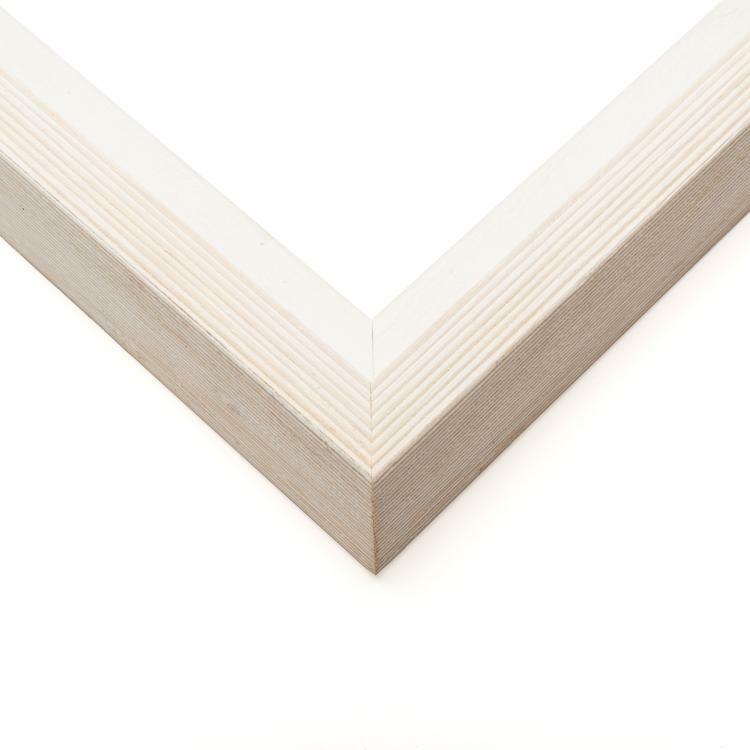 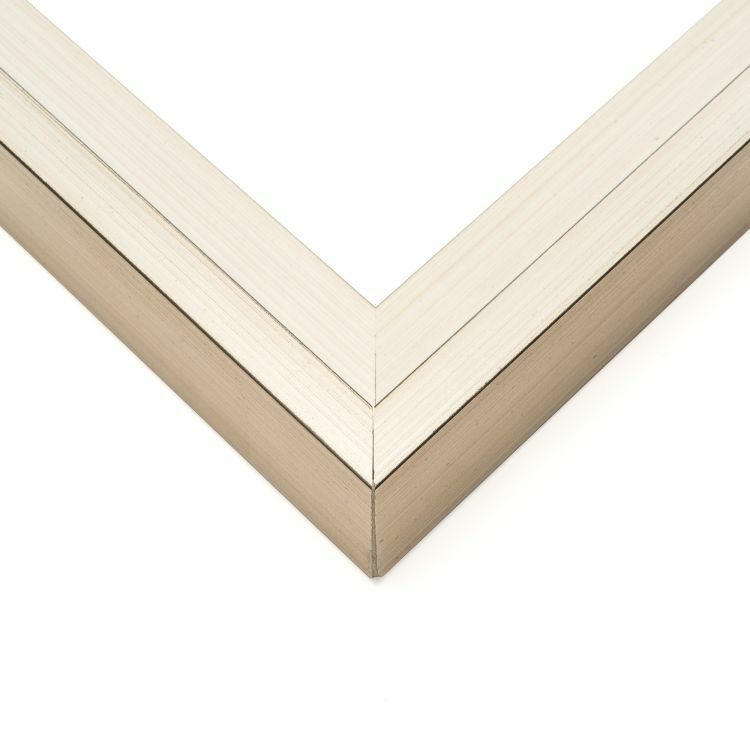 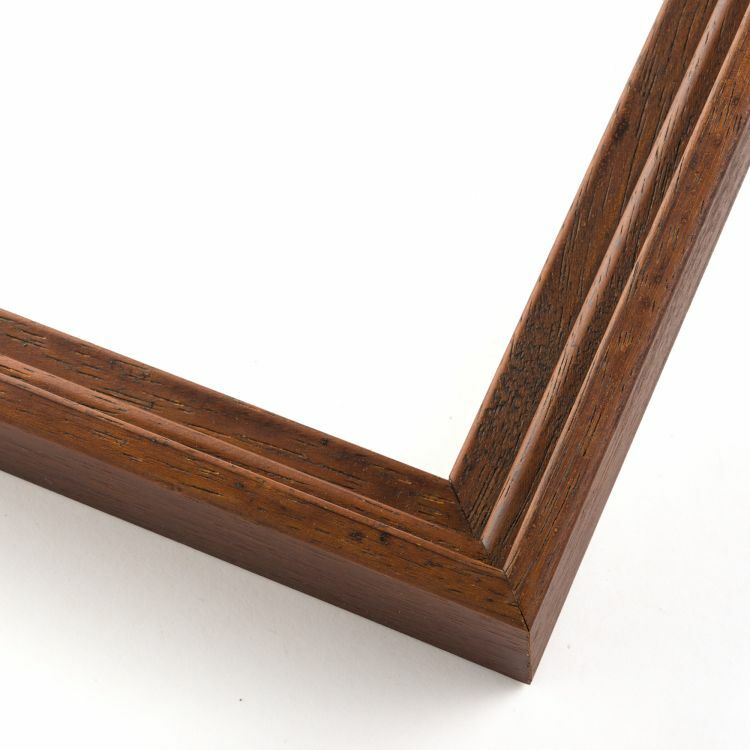 These handcrafted canvas floater frames come in a variety moulding, color, and style options to fit your space. 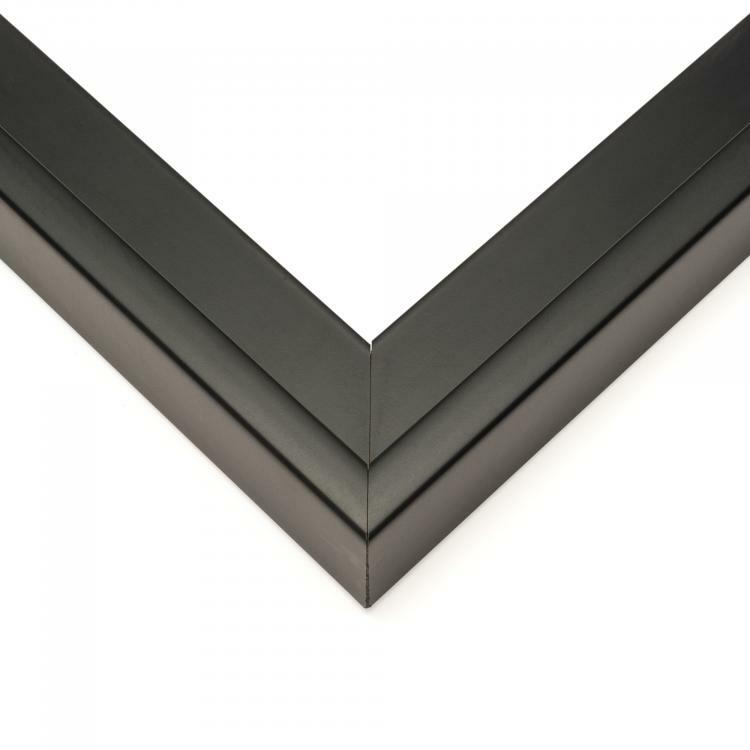 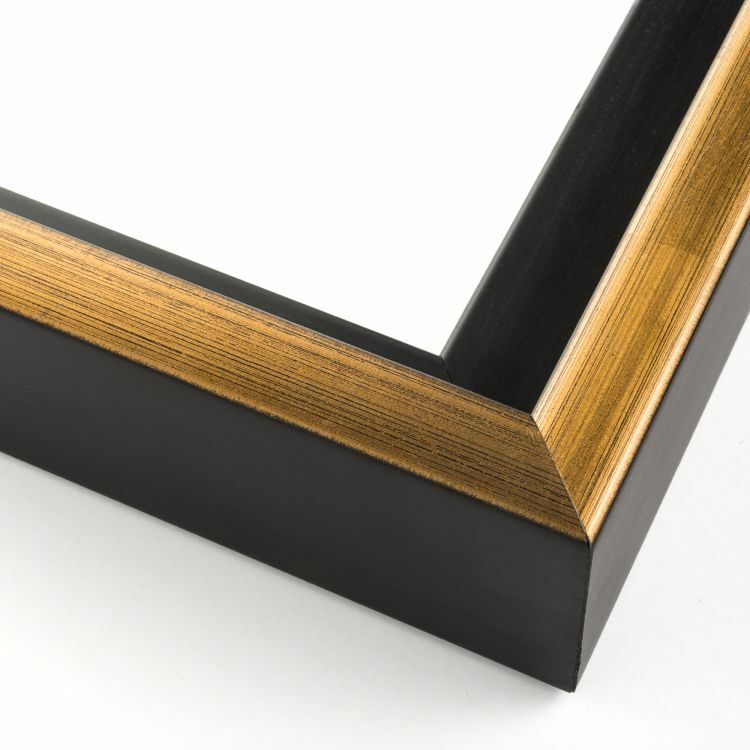 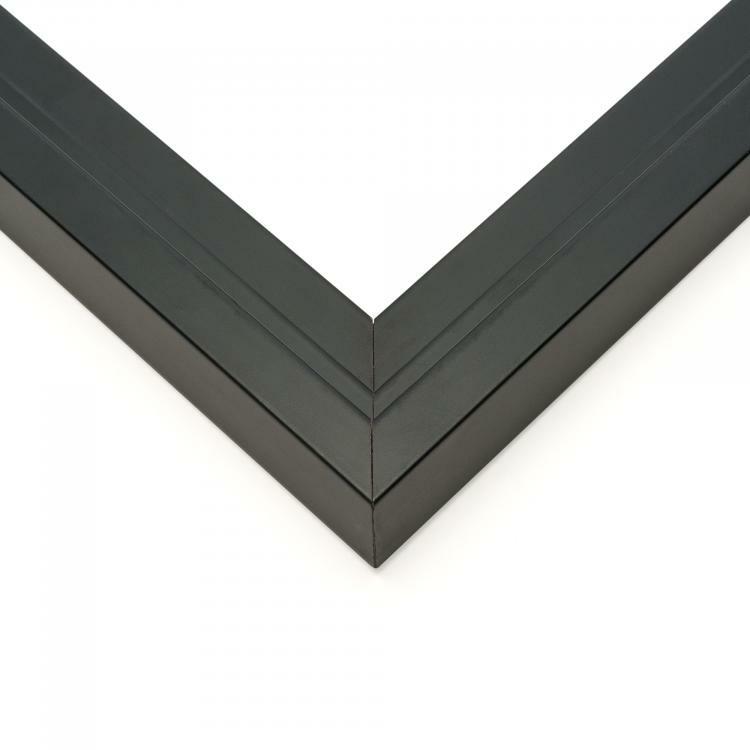 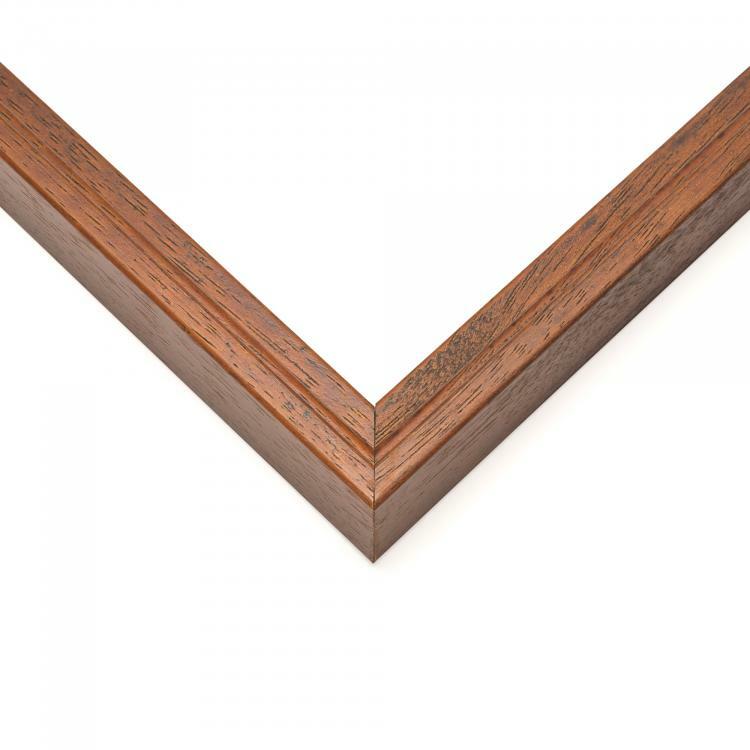 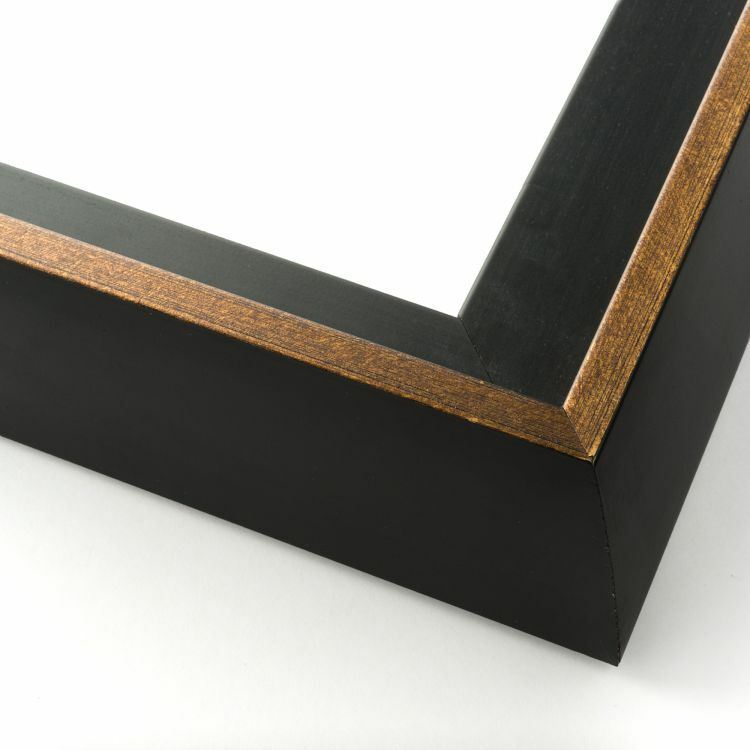 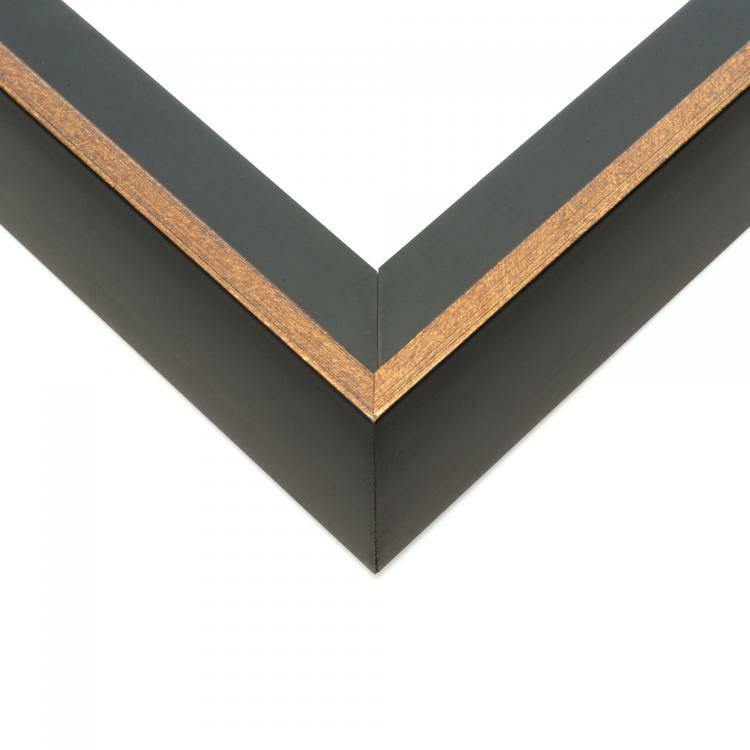 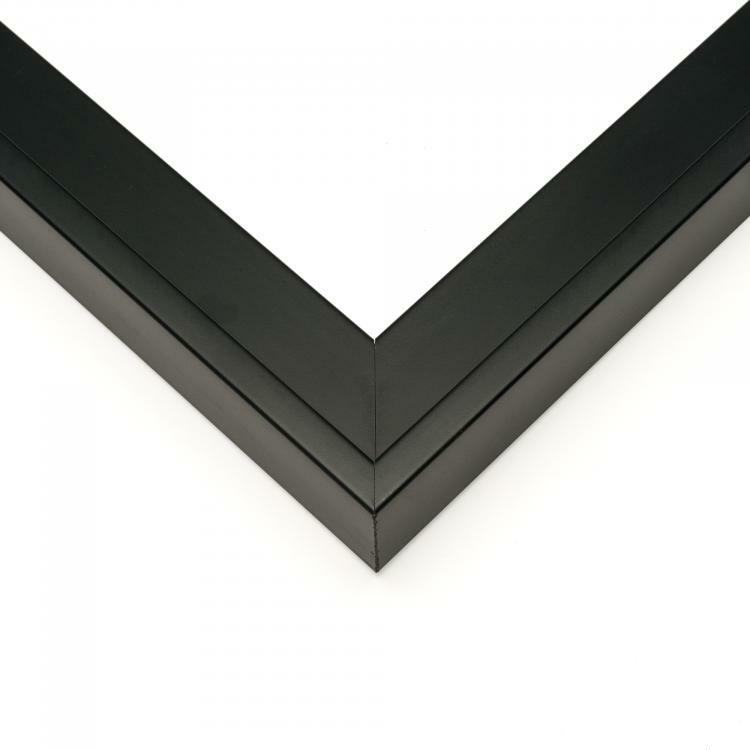 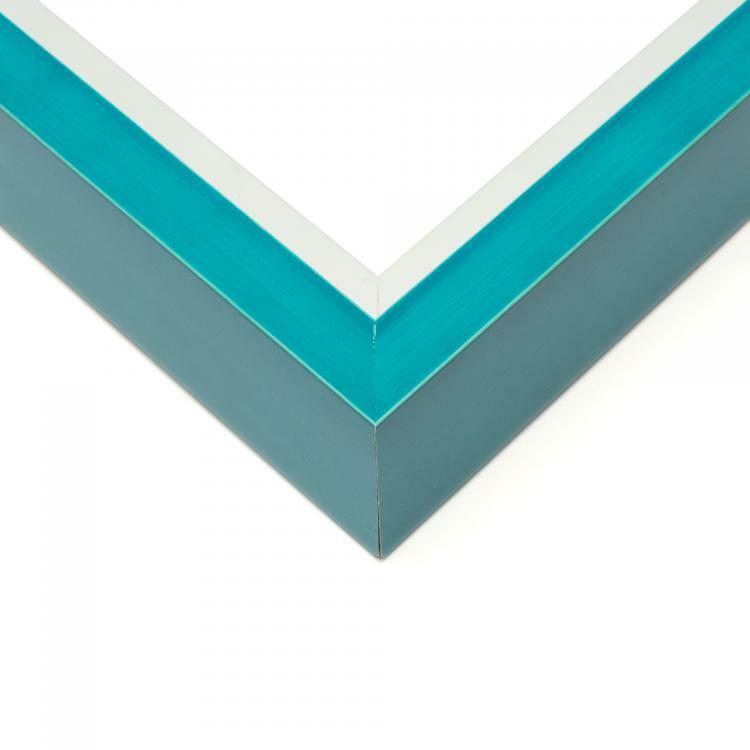 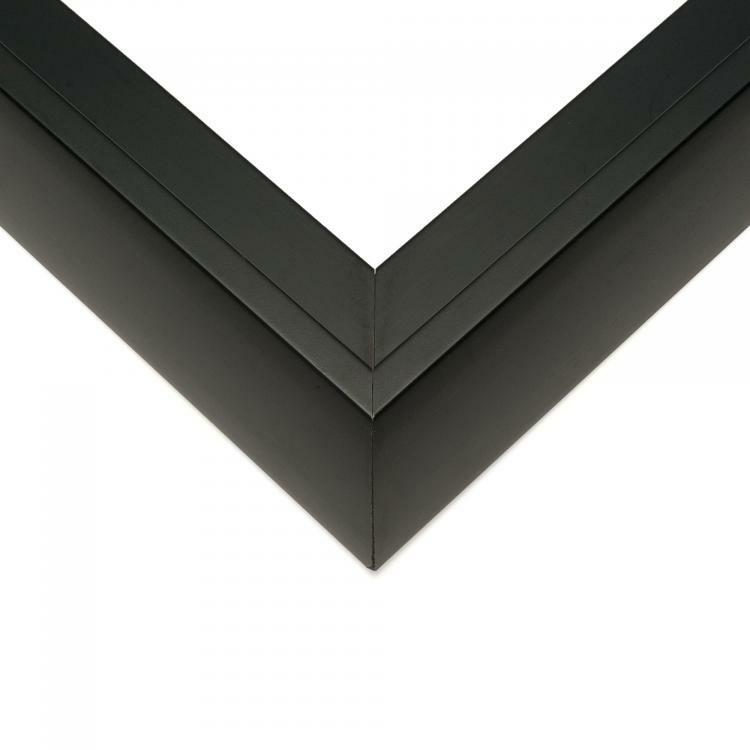 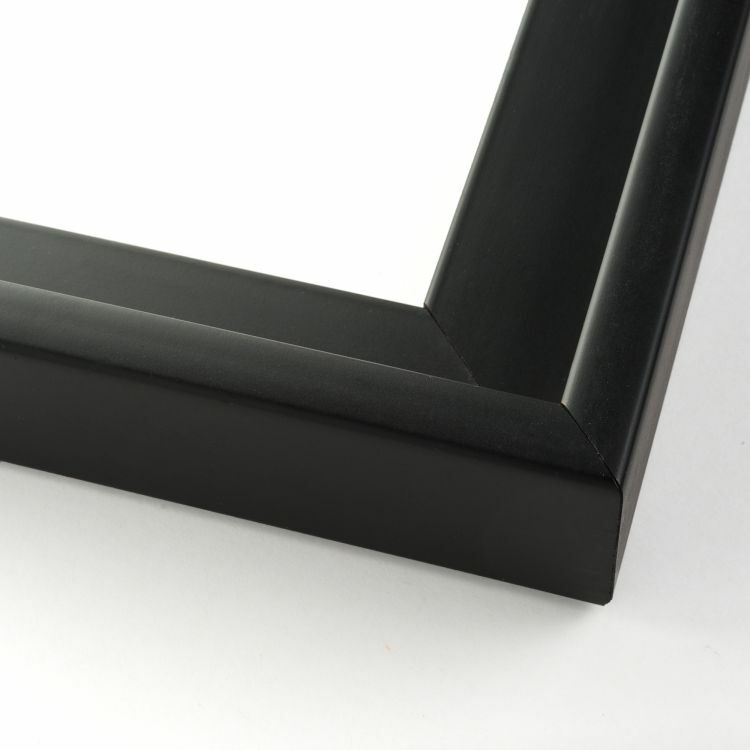 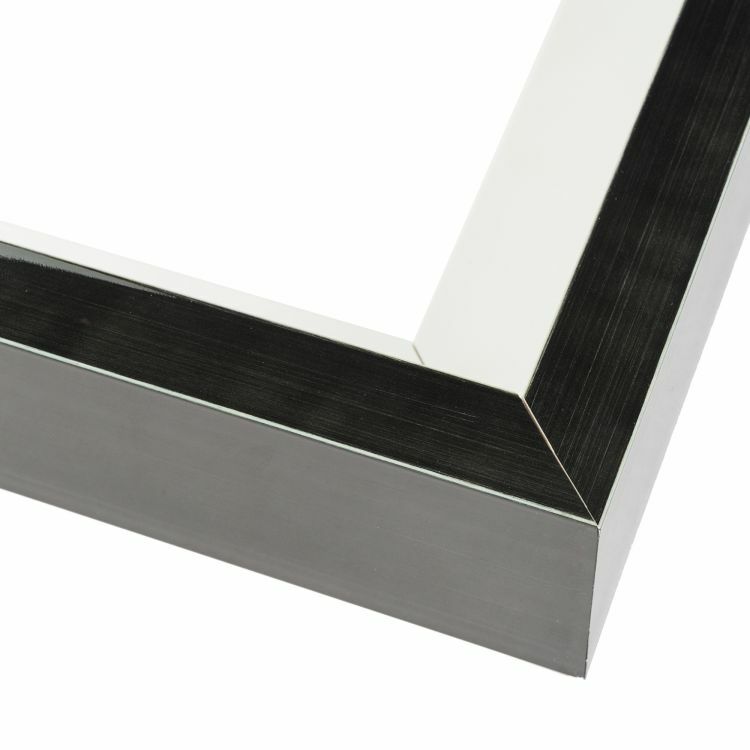 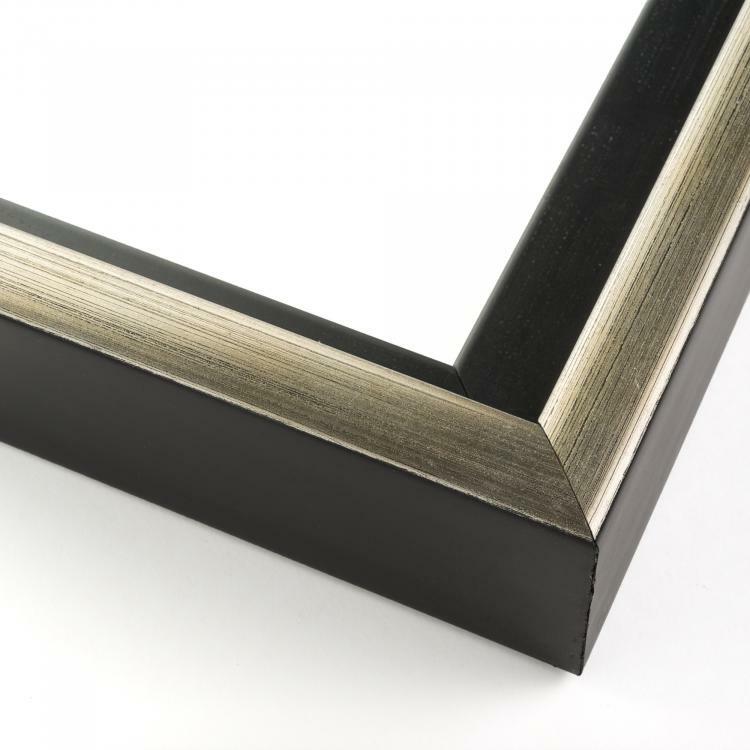 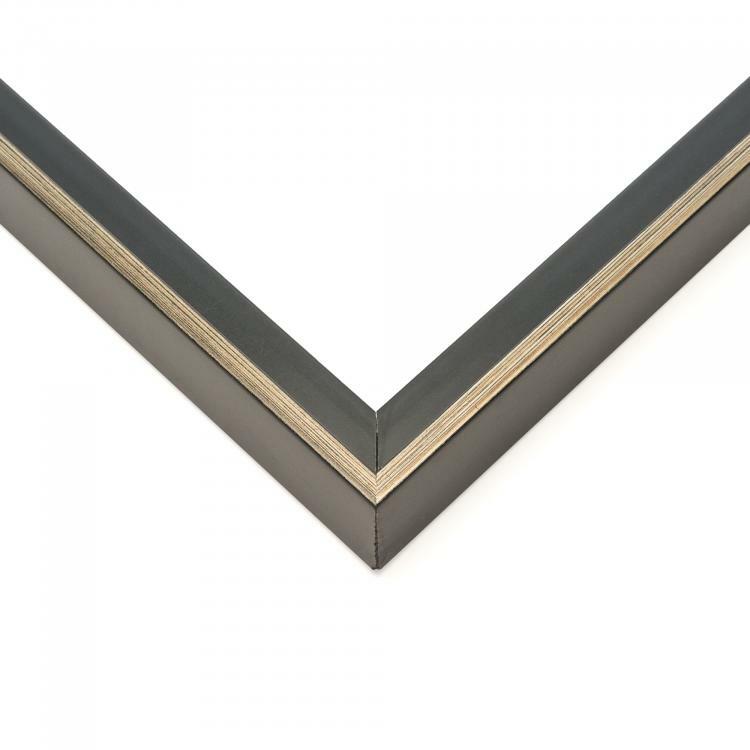 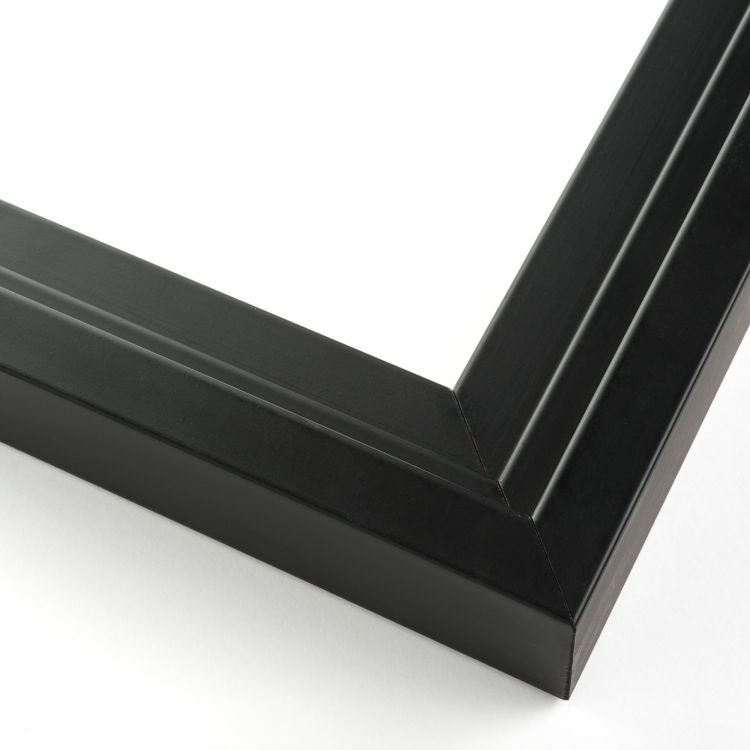 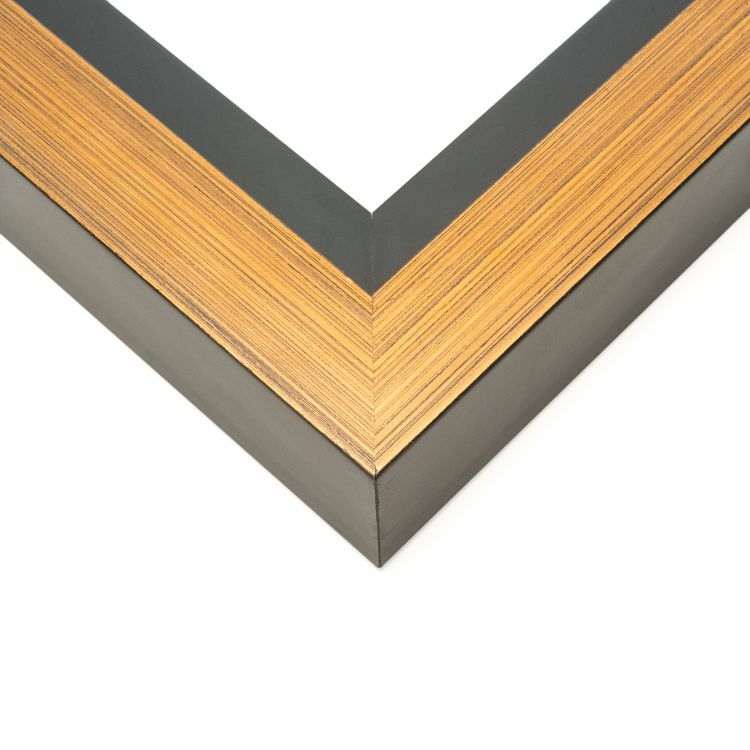 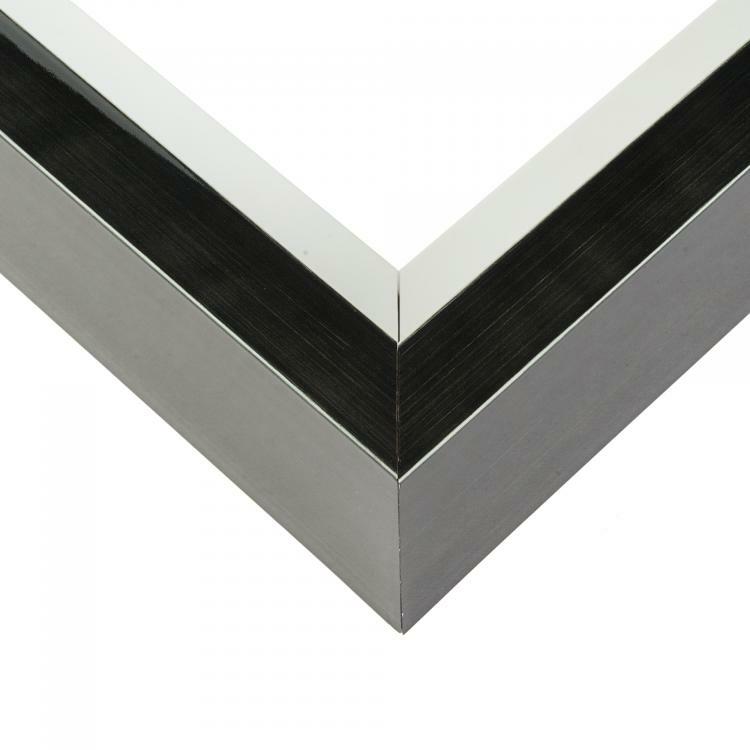 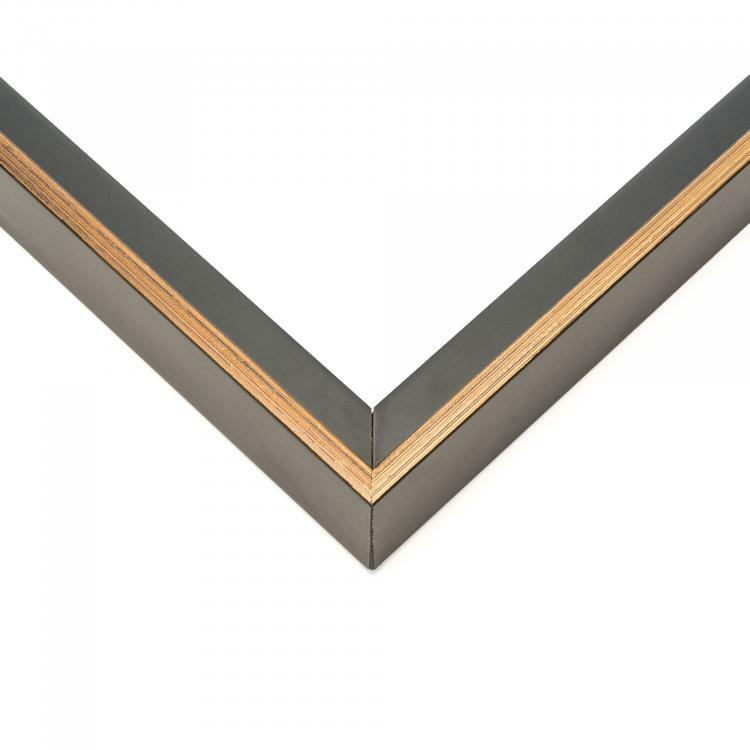 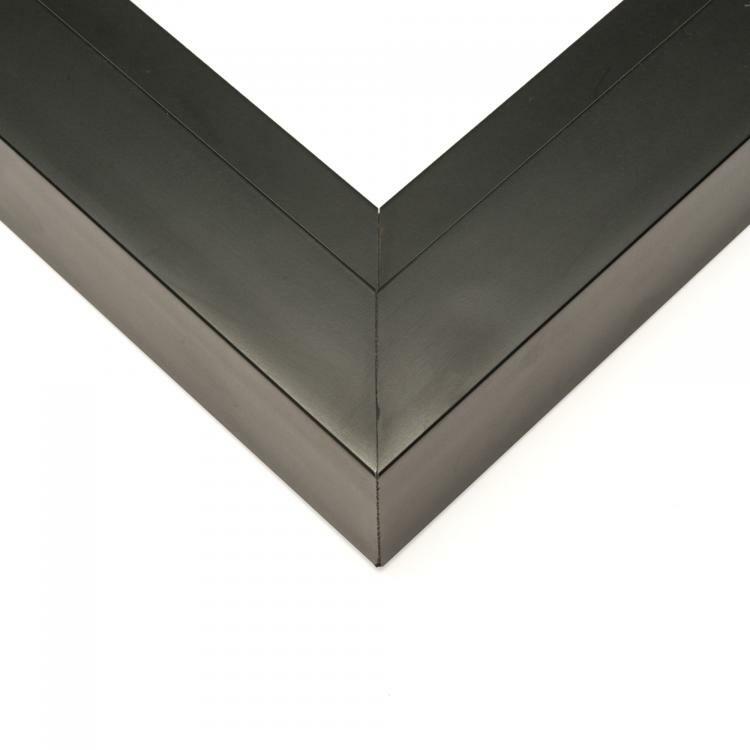 No matter what your theme, there's an 8x10 floater frame to coordinate flawlessly with your existing décor. 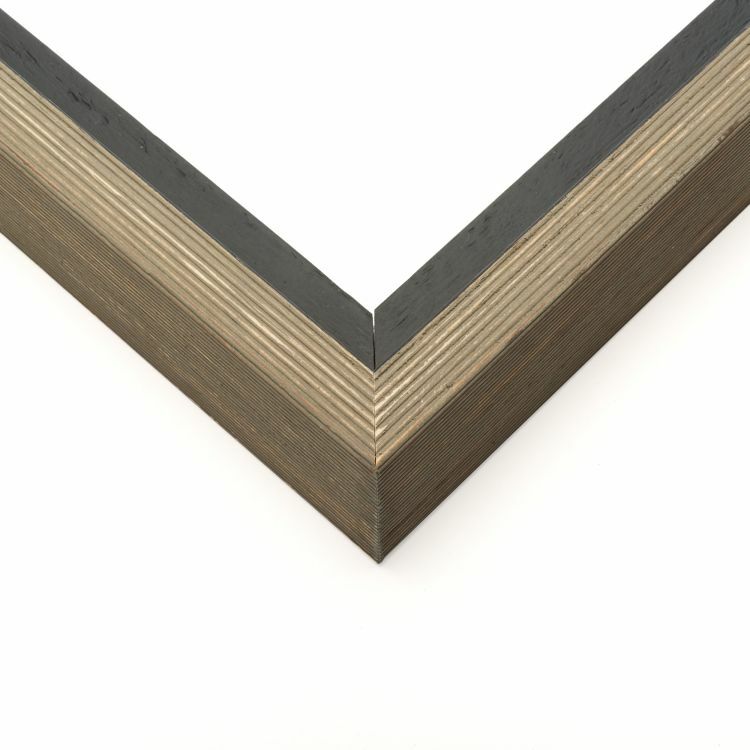 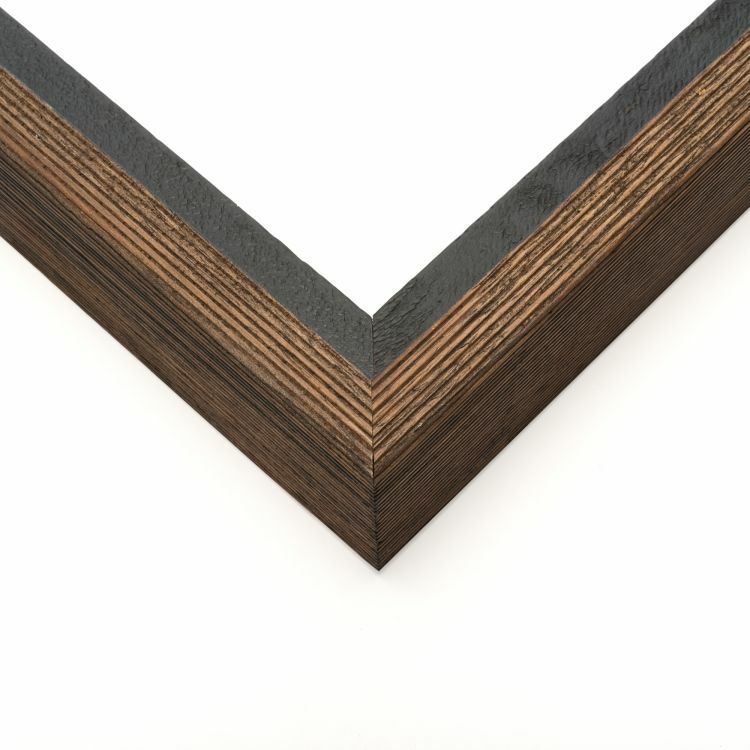 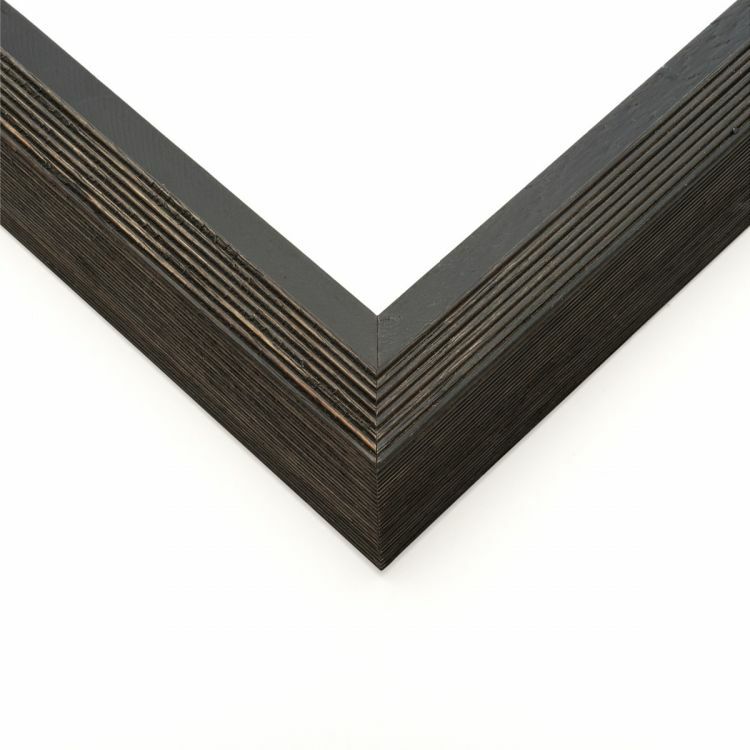 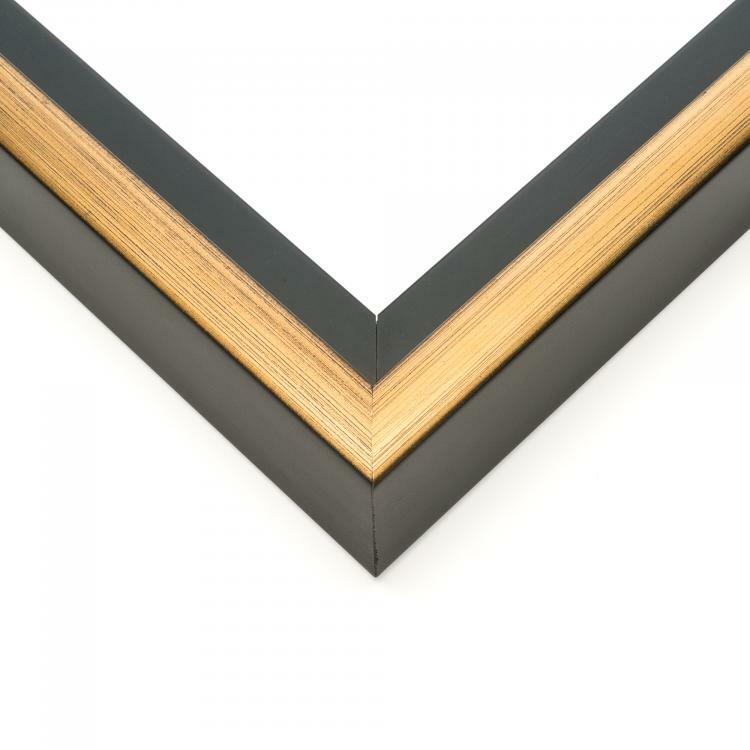 These custom canvas frames, which are backed by our stunning craftsmanship, are just the right size to put your favorite art prints on display. 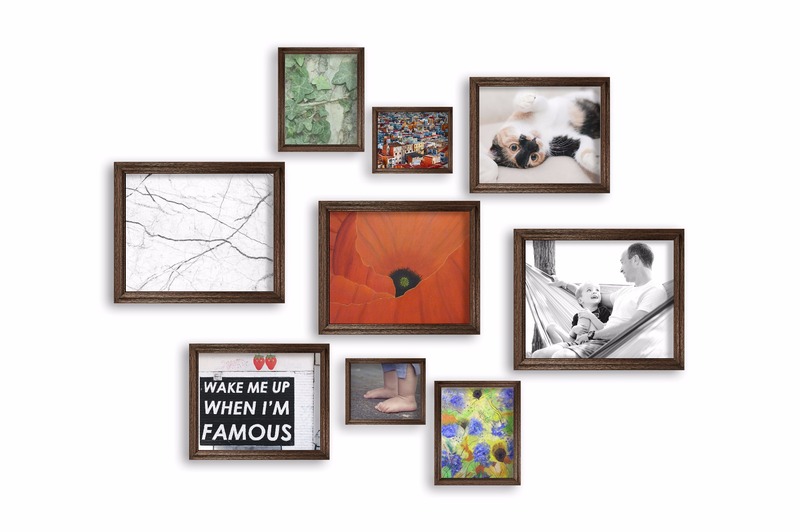 Our 8x10 canvas floater frames are just the perfect size to showcase your canvases like they're in a gallery even if they're just hung in your home or office. 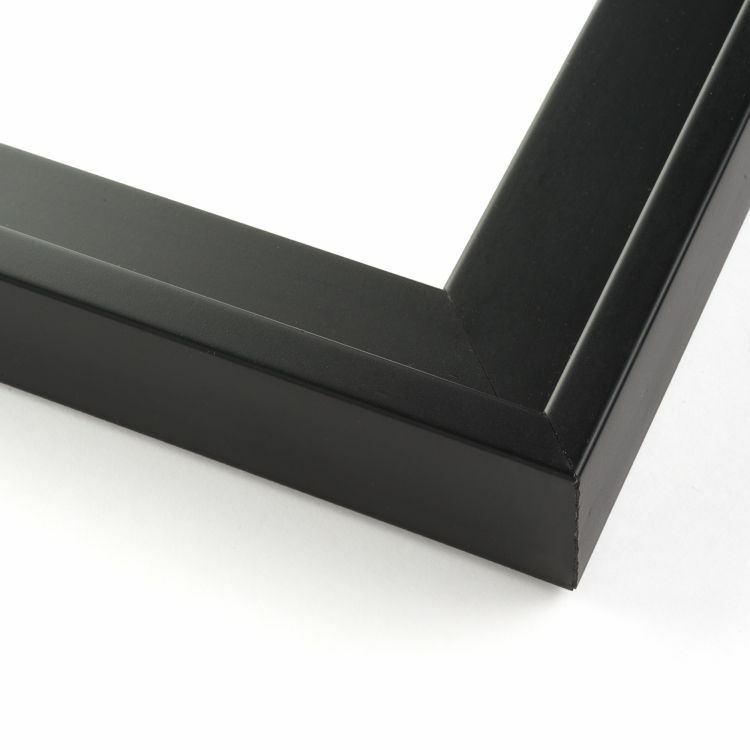 Our large inventory of 8x10 canvas frames is sure to have one that's right for your space!